Contact our team today to learn more about our services or get directions to our shop. When you’re looking for the right tools for your commercial or residential task, we’re the ones to call. 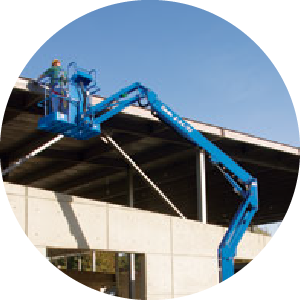 At Pilon Tool Rentals, we provide support to residential and commercial clients. 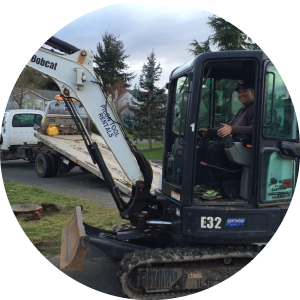 Our services are perfect for anyone who requires equipment rental options in the Comox Valley and the surrounding area. We also sell commercial and residential landscaping and construction equipment. Maintenance and repair are available on all the brands we sell as well. For all the tools you need, but don’t own. 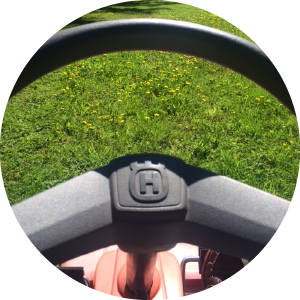 Do you have a beautiful lawn that you want to maintain to perfection? All your aerial and construction equipment needs. The tools your business needs to get the job done. 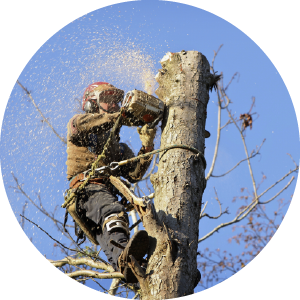 If you work in the forestry or arborist industry, we have the tools and supplies you need. Our friendly, experienced and professional staff is here to ensure that you receive the services, supplies and equipment you need, so that you can get your job done in the shortest amount of time, and by the most efficient means possible. Pilon Tool Rentals’ first priority is to give our customers honest and fair service. We promise to give the task before you a personal touch, and to strive to clearly understand your needs in order to match your project with the proper equipment. 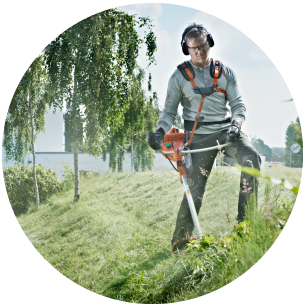 Regardless of what tools and equipment you need to finish your task, Pilon Tool Rentals will help bring your landscape and construction ideas to life! For just a one-day rental rate, you can rent anytime on Saturday until 9am Monday morning! Having your tools professionally maintained increases tool longevity and saves money.